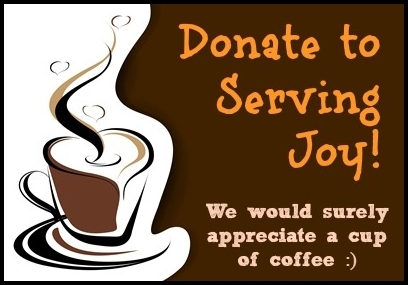 We know for a fact that beans are regarded as among the most nutritious vegetables. 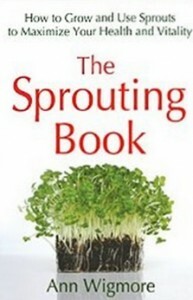 But did you know that sprouting can increase the nutritional value of beans? Because bean sprouts are lot easier to digest, it also heighten the amount of nutrients you get from it. Aside from that, bean sprouts are easier to prepare. It can be used in making salads or in juicing. You may also either steam or pan-fry it. A cup of bean sprouts, about 85g, contains only 30 calories with zero cholesterol. Bean sprouts hold 0.5g or 1% of the daily value (DV) of fat. 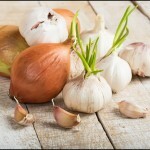 This vegetable is an excellent source of Omega-3 and Omega-5 fatty acids, with 16 mg and 42 mg, respectively. Omega-3 fatty acids helps lower triglyceride level, which puts your heart at risk. Omega-6 fatty acids, on the other hand, primarily functions for the brain as well as in the maintenance of healthy bones. This kind of fatty acid is essential for growth and development. Bean sprouts also provide about 3g of protein per serving and another 2% of dietary fiber. The amount of protein in the body is important, because they are basically part of all cell functions. 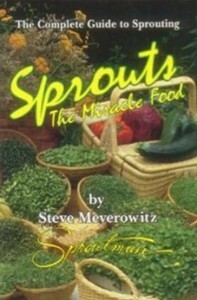 Unlike other vegetables whose nutrients diminish upon harvest, bean sprouts have the capacity to preserve its nutrients. What more is that bean sprouts are abundant in vitamins A, B complex, C, E, and K.
Vitamin A, along with its supply of alpha- and beta-carotene, improves vision and repairs tissue necessary for growth. 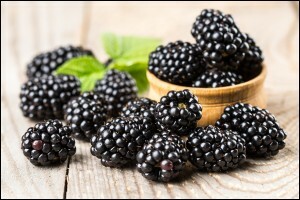 As an antioxidant, it assists in fighting off harmful free radicals that may damage the DNA. Bean sprouts also contain vitamin B complex particularly vitamins B1 or Thiamine and vitamin B6 or Pyridoxine. Thiamine is important to regulate appetite and in carbohydrates and protein metabolism. Pyridoxine, meanwhile, helps in the formation of red blood cells. For the minerals, bean sprouts are packed with calcium, iron, magnesium, manganese, phosphorus, and potassium. The 2% DV of calcium per cup of bean sprouts is important to control heartbeat and muscle functions and in the formation of bones and teeth. 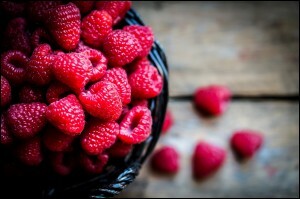 The 4% DV or iron performs as an antioxidant, while assisting in the formation of the red blood cells. Magnesium is essential in the production of energy and in the activation of enzyme. Manganese maximizes carbohydrates, fat and protein metabolism. Phosphorus interacts with the two previous minerals to strengthen bones and produce energy. Potassium, lastly, is important to offset the excess sodium present in the body. 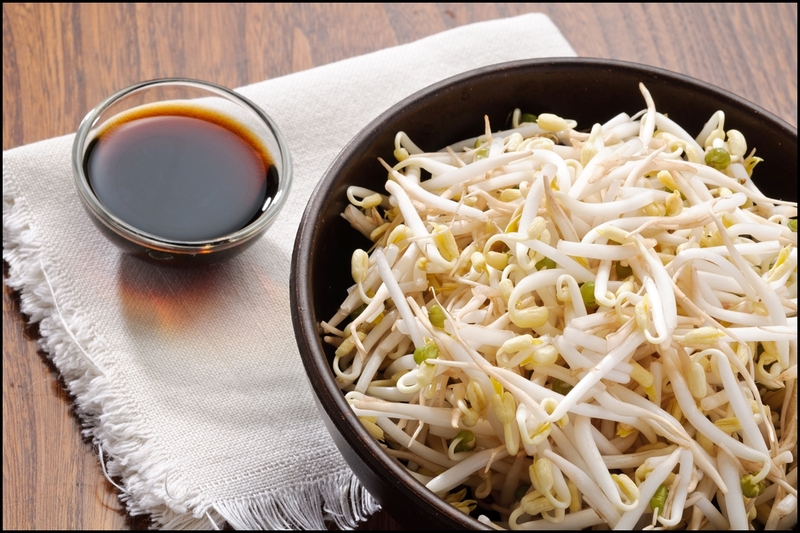 While others consume bean sprouts as raw, health experts advise to cook bean sprouts before eating so as to avoid contamination of E-coli. One of the vitamins that are most needed by the body to be overall healthy is Vitamin C. Vitamin C is a potent antioxidant that protects our body’s systems from bacteria, viruses, and irregularities that lead to sickness. 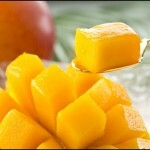 If you restore your body’s Vitamin C daily requirement, you will establish a strong defense against multiple illnesses. Bean sprouts contain very rich levels of Vitamin C. It is one of the vegetables with the highest amounts of Vitamin C because been sprouts are harvested while in the sprouting process. Ageing is inevitable. Whether we like it or not, we grow old. Growing old changes not only the physical outlook but the health of the internal and external parts of the body as well. Because bean sprouts are one of the richest sources of Vitamin C, it implies that it helps in defying ageing and its horrible effects. As we age, the body deteriorates. If we want to live longer, we would want our body to deteriorate slowly. This can be done through giving the body sufficient nutrients and vitamins it needs especially Vitamin C. Vitamin C is an antioxidant that cleanses the body from harmful toxins that stimulates ageing and damages cells. Vitamin C also encourages collagen production not only to look young but to feel young as well. With enough Vitamin C levels in the body, cells are maintained and repaired if needed. Bean sprouts are very low in fat. It is very wise to add this vegetable in your low-fat diet because it helps in regulating weight. A cup of bean sprouts contains only 31 calories. If you are looking for an effective diet that will help you lose some weight, you must not miss adding bean sprouts. 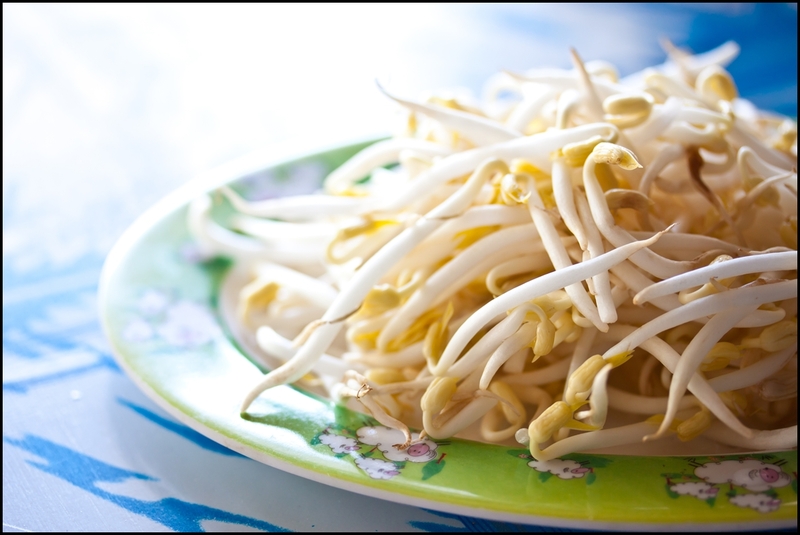 Bean sprouts are known to positively affect anemia because of their richness in iron. Iron is vital in hemoglobin synthesis in the red blood cells. 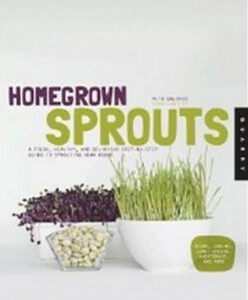 Plus bean sprouts are abundant with Vitamin C that has iron absorption effects in the intestines. Deficiency in iron triggers anemia and the ability of bean sprouts to provide the body with sufficient iron prevents and treats anemia. As mentioned above, this vegetable is very low in fats. Foods low in calories and fats are very good for the heart. This will lower the LDL cholesterol or the bad cholesterol type. 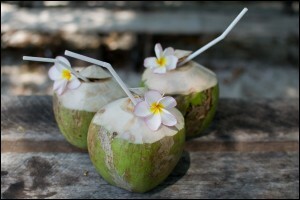 Aside from that, it also increases the good cholesterol called HDL cholesterols. And because bean sprouts have high fiber and lecithin content, they maintain stability of the heart and blood vessels thus resulting to a healthy heart. Eating bean sprouts will also prevent atherosclerosis and multiple types of heart ailments. Stress is a part of life. No matter how we want to avoid stress, we can’t. 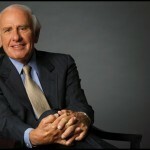 What you can do is to learn how to effectively manage stress. 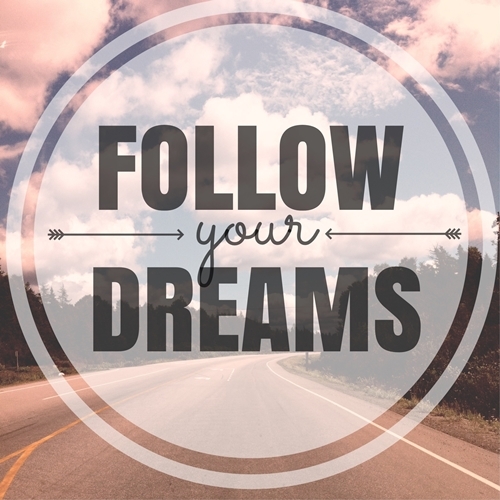 Make sure that you have high energy levels enough for you to perform you daily tasks and duties. 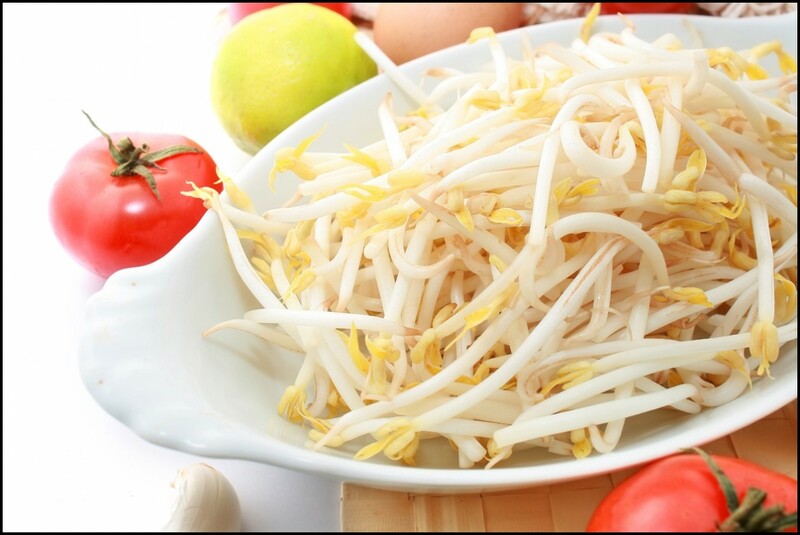 Studies proved that regular consumption of bean sprouts can reduce physical and mental stress as well as ease tiredness. If you want to be in a condition that is ready and able to perform efficiently and productively, make sure you get your daily dose of bean sprouts. Liver is one of the most important and most needed by the body for it to function accordingly. Because of the high lecithin properties of bean sprouts, consumption of this healthy vegetable will help in regulating normal and healthy fats in the liver. Regular consumption of bean sprouts will help in avoiding dysfunction in the liver caused by fatty liver. Insufficient intake of nutritious foods causes fragility in the hair and nails. If you want to keep your hair and nails healthy, you must regulate zinc, protein, and vitamin intake. Fortunately, bean sprouts are very rich in these vitamins and minerals. You must assure you eat bean sprouts as much as you can to maintain healthy hairs and nails. Menopause is a tough stage to be in. You will experience sudden heart palpitations and hot flashes that will make you really feel bad and uncomfortable. Bean sprouts are abundant in phystoestrogens that boost estrogen levels. These phytoestrogens help lessen horrible effects of menopause. 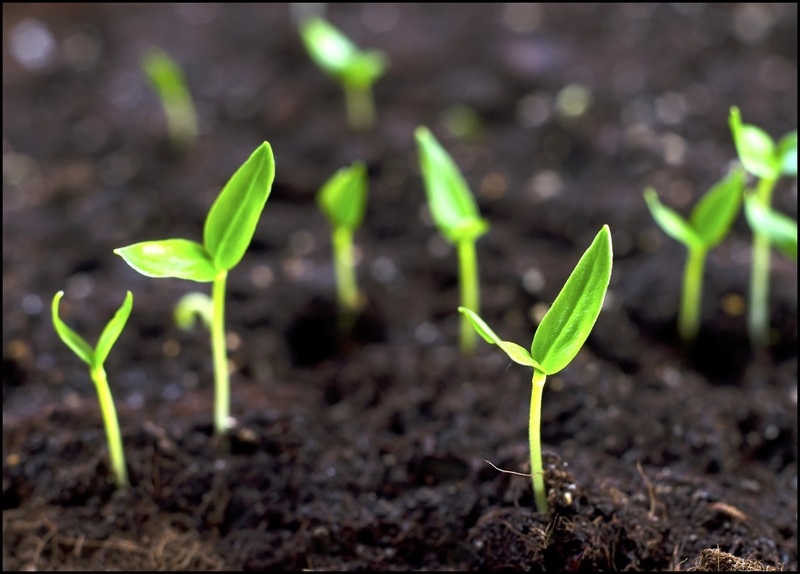 Bean sprout’s phytoestrogens have collagen, elastin, and hyaluronic acid multiplying effects. This is the reason why eating bean sprouts on a regular basis can improve the condition of the skin as well as avoid skin issues. Studies have shown that consumption of bean sprouts can retain the moisture balance and elasticity in the skin.